List of reports and case studies. The following articles with descriptions of particular land and water management situations in different continents were published in the ILRI annual reports. They are free for all kinds of use. The selection starts from 1980. Requests for copies of earlier articles can be sent using the contact form . More publications can be found on the "articles & manuals" page, and on the "reports & cases" page. 1 - 1996. 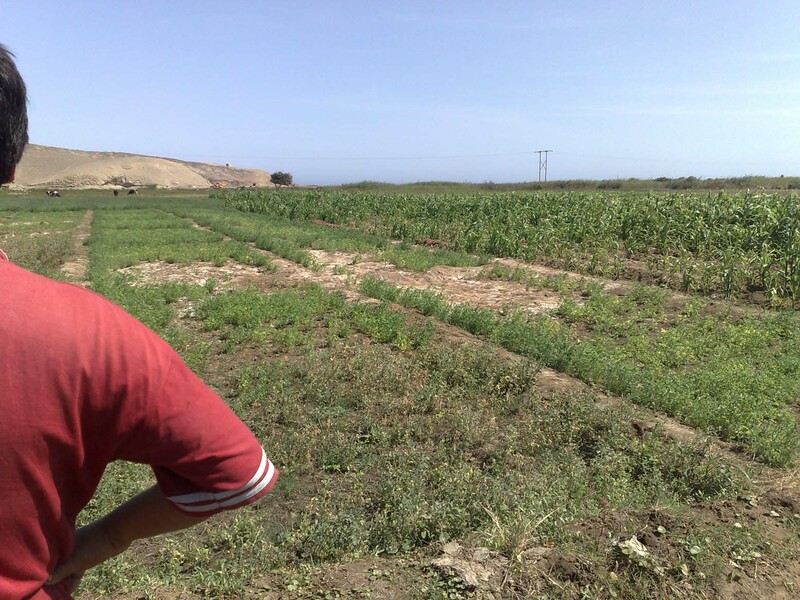 Land drainage and soil salinity: some Mexican experiences. In: Annual Report 1995, p. 44-52. ILRI, Wageningen, The Netherlands. See/download here. 2 - 1993. Research on Water Management and Control in the Sunderbans, India. In: Annual Report 1992, p. 8-26. ILRI, Wageningen, The Netherlands. See/download here. 3 - 1992. Agricultural land drainage: a wider application through caution and restraint. In: Annual Report 1991, p. 9-21. ILRI, Wageningen, The Netherlands. This article emphasises environmentally wise use and can be viewed on line. 4 - 1990. 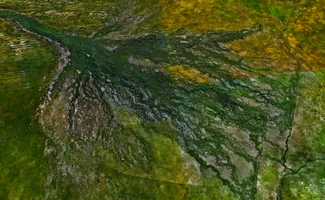 Using saltmod to predict drainage and salinity in the Nile Delta, Egypt. In Annual Report 1989, p. 63-74. ILRI, Wageningen, The Netherlands. See this report. 5 - 1990. 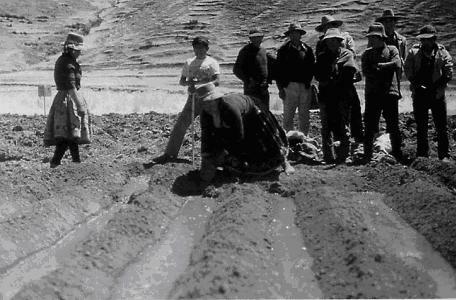 Irrigation and flood/ erosion control at high altitudes in the Andes mountains. In: Annual Report 1989, p. 8-24. ILRI, Wageningen, The Netherlands. This article can be viewed on line. 6 - 1989. Effectiveness and social/environmental impacts of irrigation projects: a critical review. In: Annual Report 1988, p. 18-34. ILRI, Wageningen, The Netherlands. The paper can be consulted here. 7 - 1987. Development of flood-recession cropping in the traditional molapo's of the Okavango Delta, Botswana. In: Annual Report 1986, p. 9-29. ILRI, Wageningen, The Netherlands. The paper can be consulted here. 8 - 1987. Water control for agriculture in West African small valleys. In: Annual Report 1986, p. 30-49. ILRI, Wageningen, The Netherlands. The paper can be viewed online . 9 - 1985. Monitoring programs in drainage projects: their importance, objectives, elements and possible results. In: Annual Report 1984, p. 8-11. ILRI, Wageningen, The Netherlands. Download using this link . Some relations between crop growth and soil salinity obtained in farmers'fields in Egypt are added to evaluate crop tolerance, see also this tolerance paper. 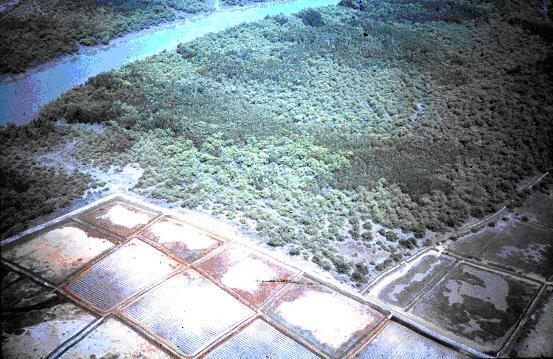 mangroves of Guinea Bissau. There are acid sulfate soils. 10 - 1983. 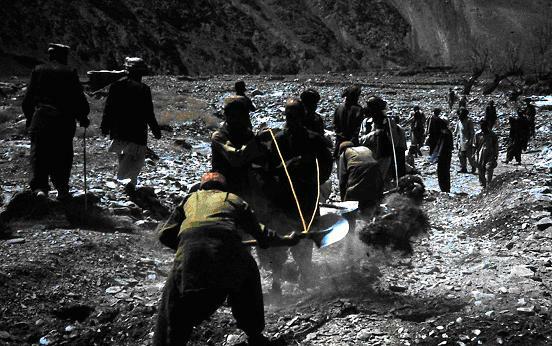 Modern interferences in traditional water resources in Baluchistan. In: Annual Report 1982, p.23-34. ILRI, Wageningen, The Netherlands. Reprinted in Water International 9 (1984), p.106- 111. Elsevier Sequoia, Amsterdam. Also reprinted in Water Research Journal (1983) 139, p. 53-60. This article can be seen/downloaded . 11 - 1982. Crop yields, soil salinity and water table depth in Pakistan. In: Annual Report 1981, p. 50-54. ILRI, Wageningen, The Netherlands. Reprinted in Indus 24 (1983) 2, p. 29 - 33. Download from here . See also this tolerance paper. 12 - 1981. 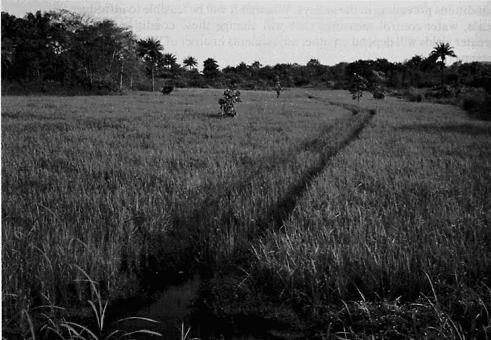 Rice-polders in the acid sulfate soils of the bolanhas in the mangroves of Guinea-Bissau. In: Annual Report 1980, p. 26-32. ILRI, Wageningen, The Netherlands. This report deals with the reclamation and rehabilitation of traditional agricultural practices. The report can be seen on line . A list of downloadable articles & manuals, consultancy & mission reports, and a list of all publications can be consulted too. This is to return to the home page .